A new draft guidance document from the agency says domestic inspections should occur over a brisk three to six consecutive days, alleviating a pain point for device firms that say some agency investigators traipse in and out of an audit, sometimes causing inspections to drag on for weeks. US FDA is committing to inspecting domestic facility inspections over three to six consecutive days, alleviating a pain point for device-makers that say some agency investigators pop in and out of an audit, sometimes causing inspections to drag on for weeks. 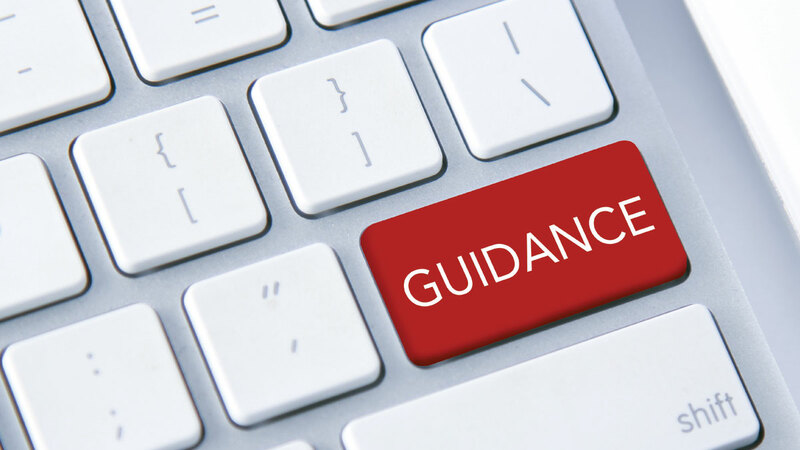 FDA's plan is outlined in a new draft guidance document, "Review and Update of Device Establishment Inspection Processes and Standards," released March 29. The agency was directed by 2017's FDA Reauthorization Act (FDARA) to write the short, six-page guidance, the goal of which is to bring more consistency to the inspection process. "Unless an investigator or the firm identifies a reason that additional time is needed … inspections of both domestic and foreign device establishments should take place with a standard timeframe and occur over consecutive business days," the guidance says. 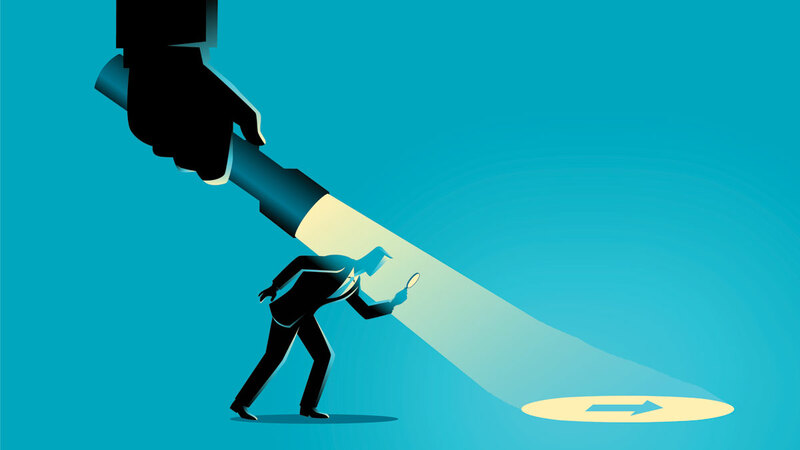 FDA already has in place a tool to guide investigators to inspect within a brisk three- to five-day window: the Quality System Inspection Technique. QSIT is designed to make sure that investigators look at the most important compliance issues and ask pertinent questions linked to four major quality system subsystems: management controls, corrective and preventive action (CAPA), design controls, and production and process controls. While investigators typically meet the QSIT timeframe for foreign-based inspections where travel time is limited to a set number of consecutive days, it has not always been adhered to in the past for domestic audits. Domestic firms can expect to be notified no fewer than five days in advance of an inspection. FDA's draft guidance does give investigators leeway to lengthen an inspection, however: "It may be necessary to extend the duration of an inspection for a number of reasons, including for FDA to follow up on post-market safety information such as recalls, Medical Device Reports and complaints received by the agency." If an extension is warranted, the document says, the investigator will verbally communicate that to the manufacturer during the inspection. Further, "the estimated duration for each inspection should be shared with the firm at the time of pre-announcement" of an inspection, the guidance notes. "The pre-announcement for foreign inspections may be more than five days due to requirements of particular country clearances," the draft says. But that's no change from FDA's current policy, which gives domestic companies a five-working-day notice, while overseas firms are given more time – they're contacted by the agency weeks in advance of an audit so international travel can be arranged, giving those firms more time to prepare. The draft guidance notes that a pre-announcement notice from FDA should "include information about the type and nature of the inspection, such as whether the inspection is scheduled as abbreviated, comprehensive or pre-approval" – also not a significant departure from current agency policy. And, "to the extent possible, FDA should also provide advance notice of some records that may be requested during the inspection," the document says. Finally, the draft says investigators should verbally communicate with the most responsible person at a company – an "owner, operator or agent in charge of the establishment" – about the status of the audit. "When time and circumstances permit, investigators should make every reasonable effort to discuss all observations with the management of the establishment as they are observed, or on a daily basis, to minimize errors and misunderstandings," the guidance notes. FDA says it will revise its Investigations Operations Manual and training materials "where necessary" to incorporate promises made in the guidance. Stakeholders can comment on the draft through May 28 at www.Regulations.gov under docket No. FDA-2019-D-0914.